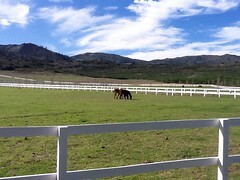 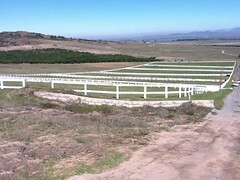 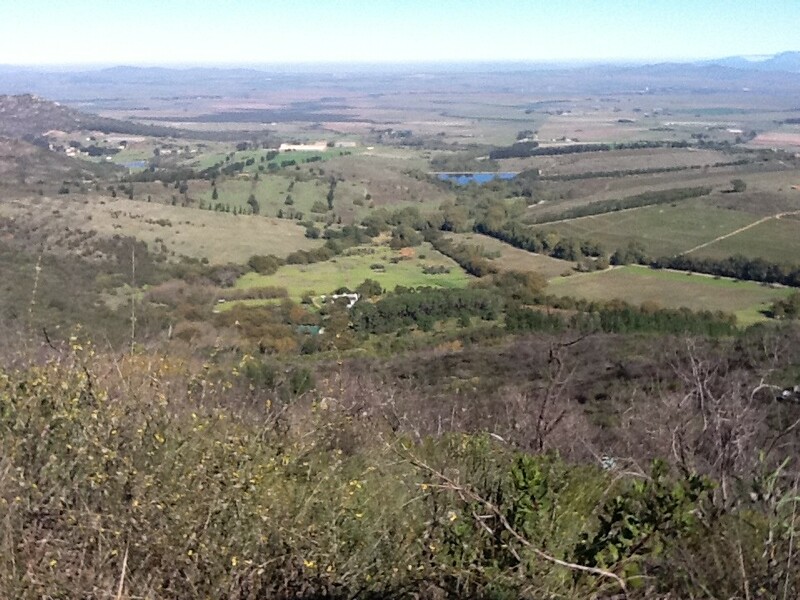 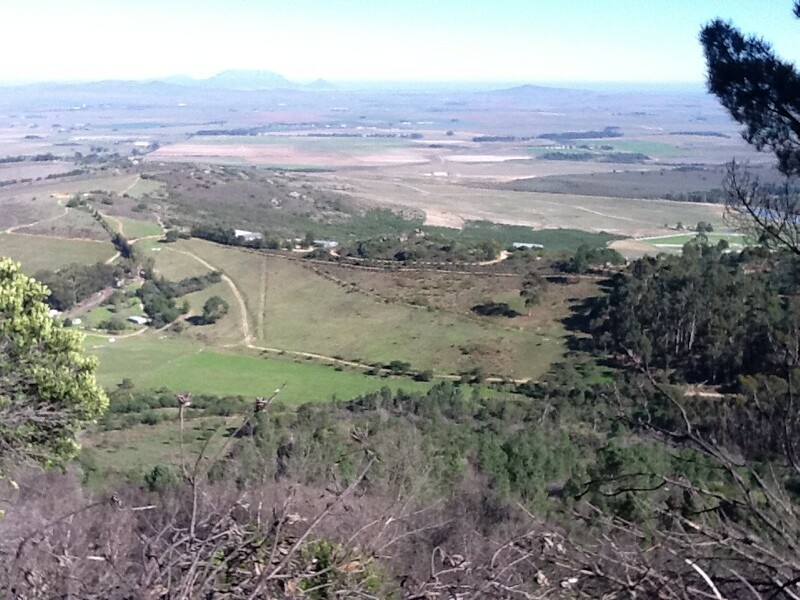 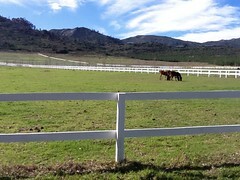 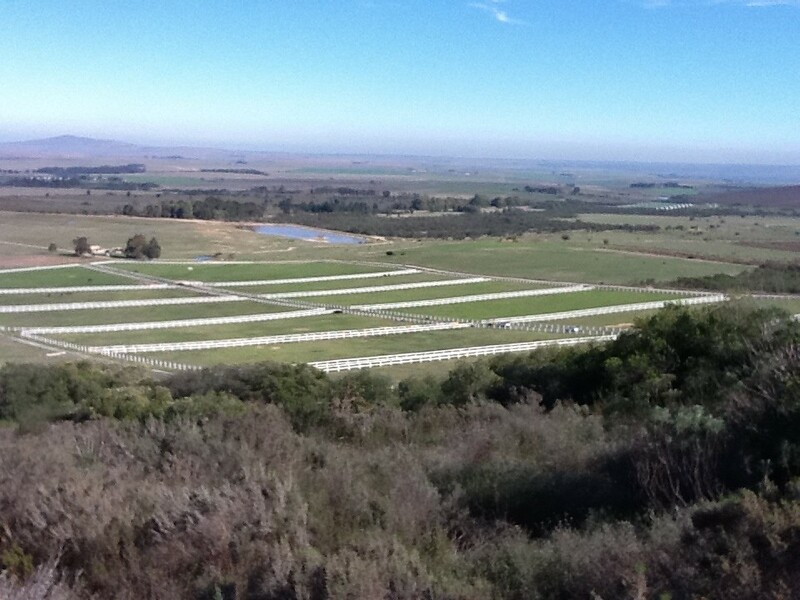 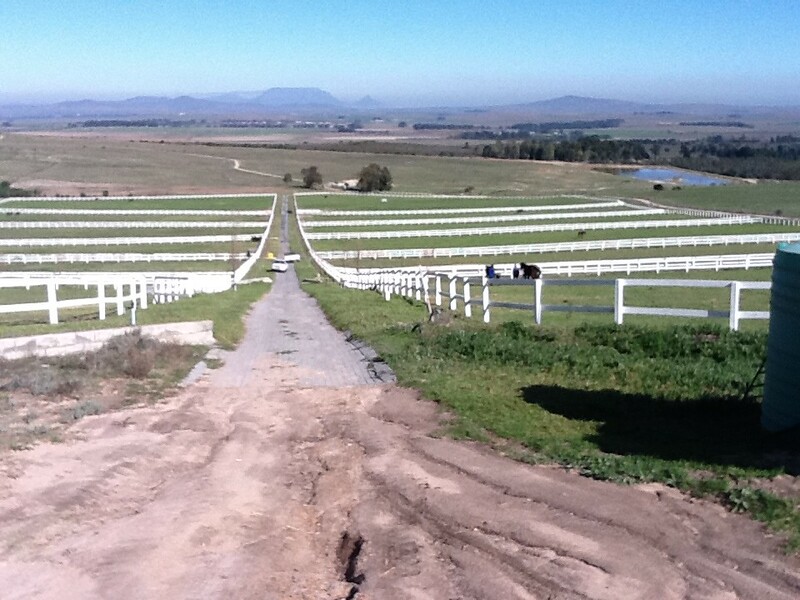 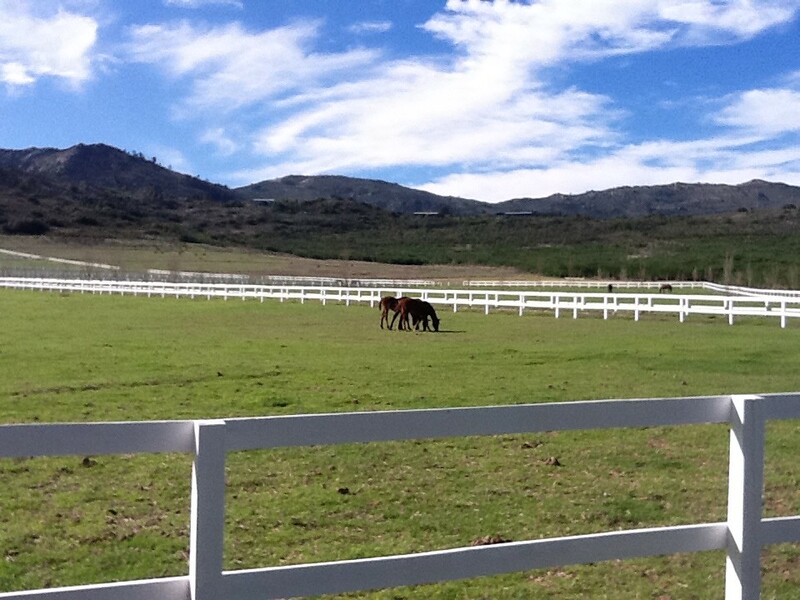 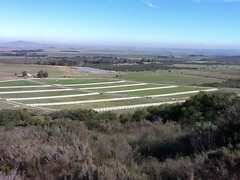 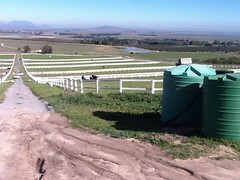 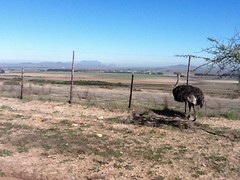 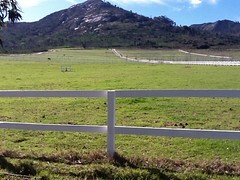 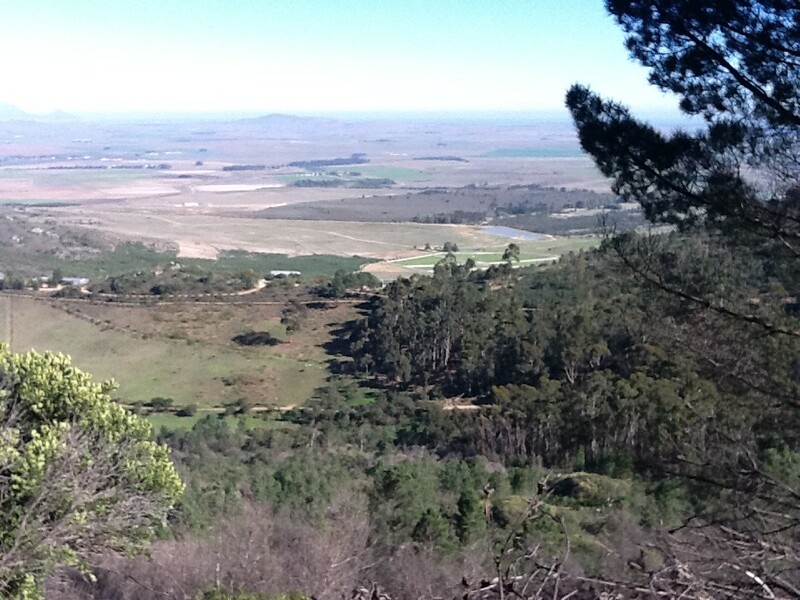 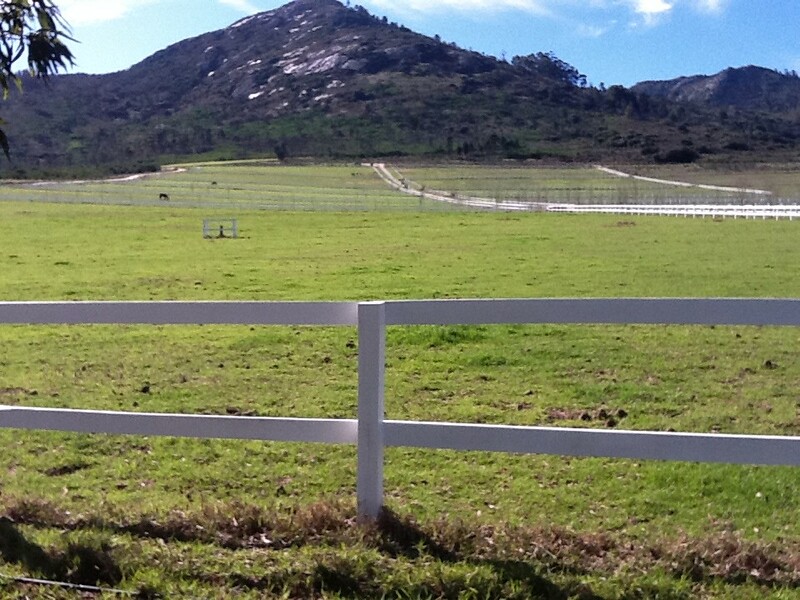 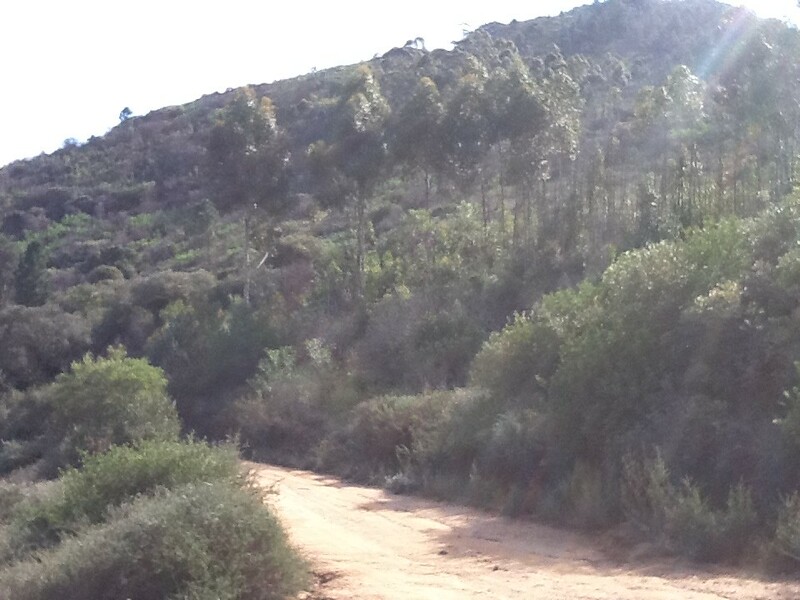 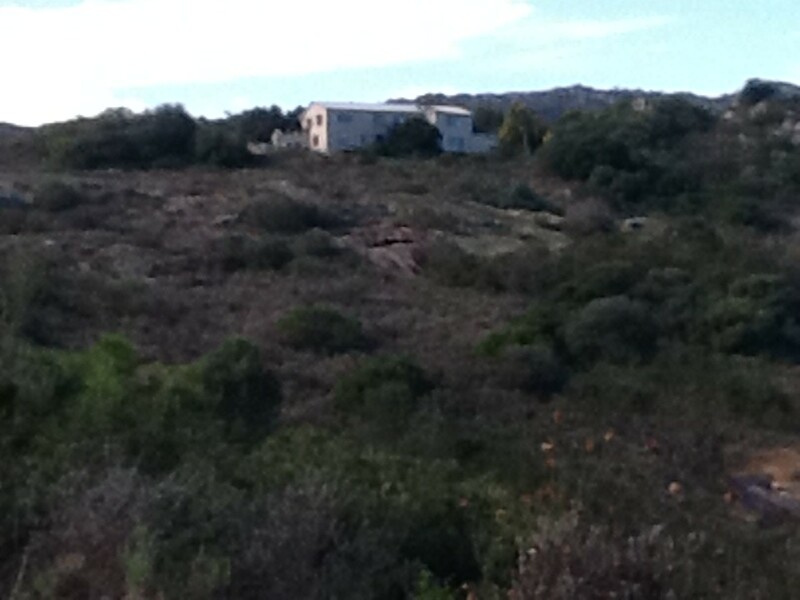 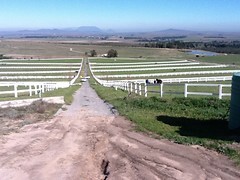 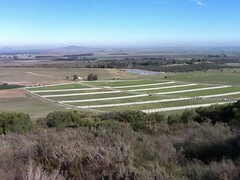 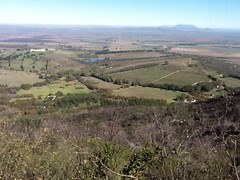 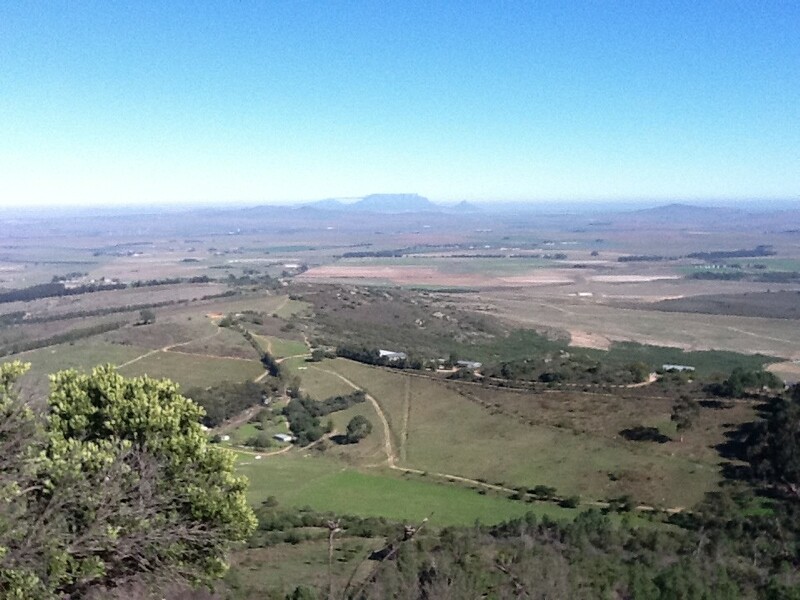 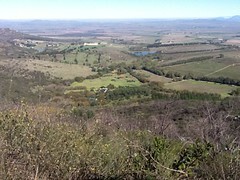 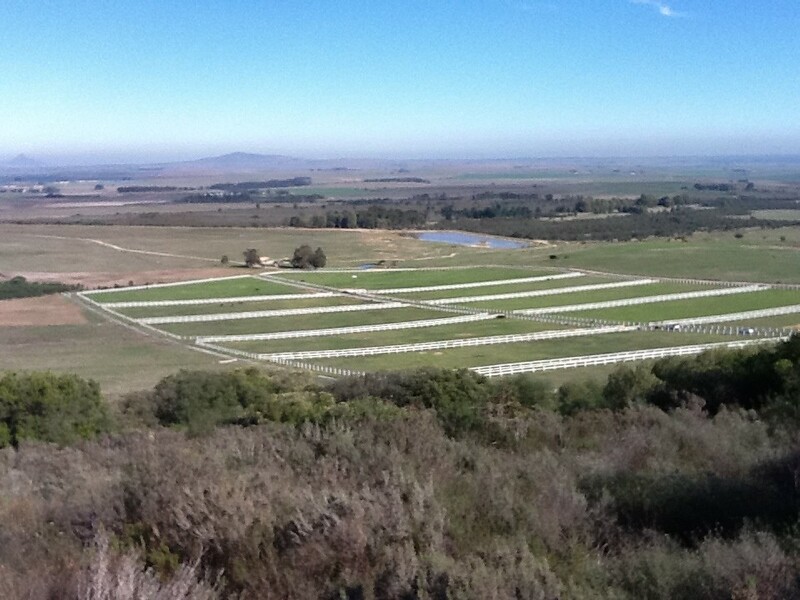 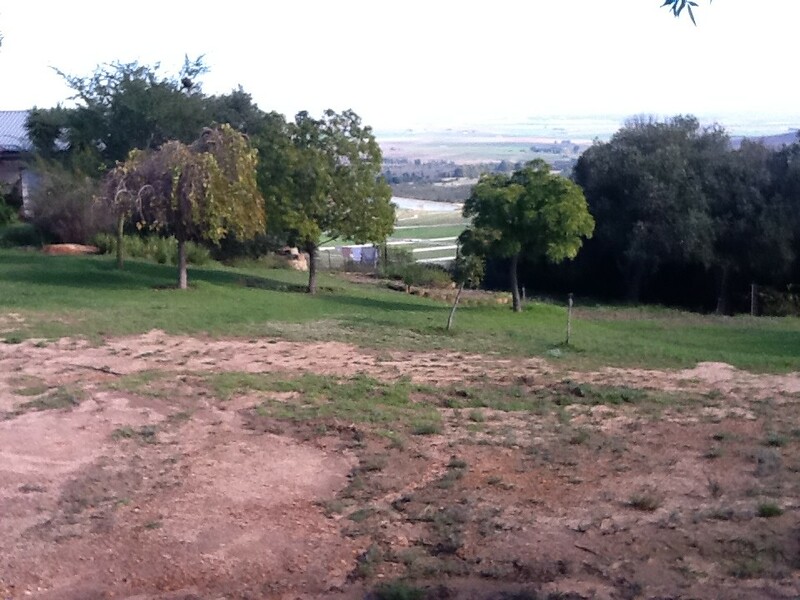 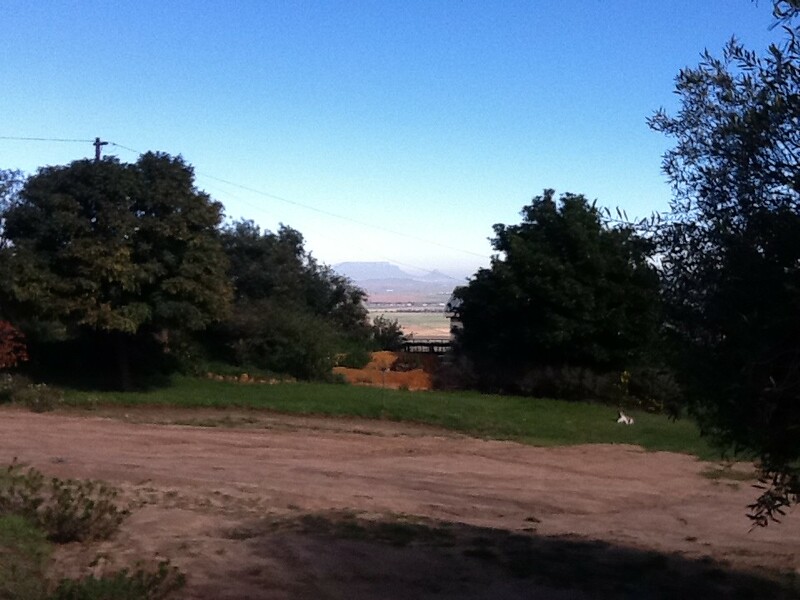 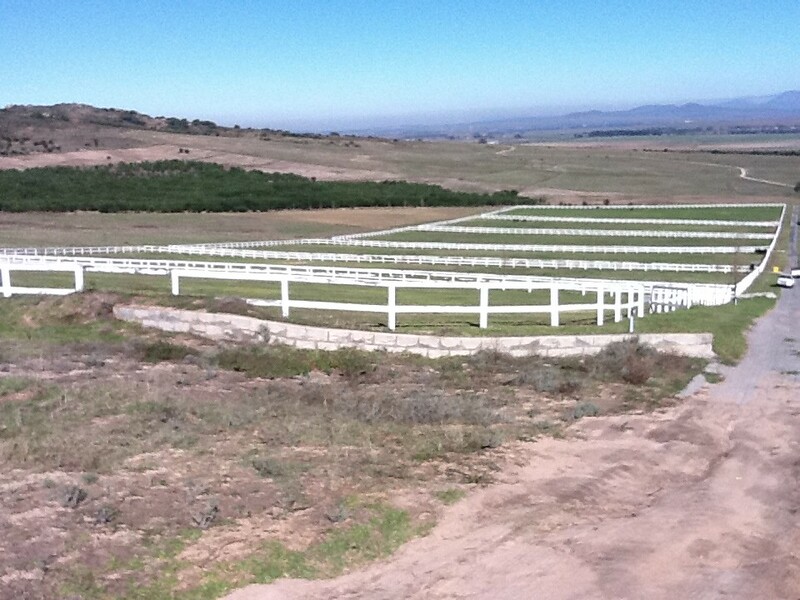 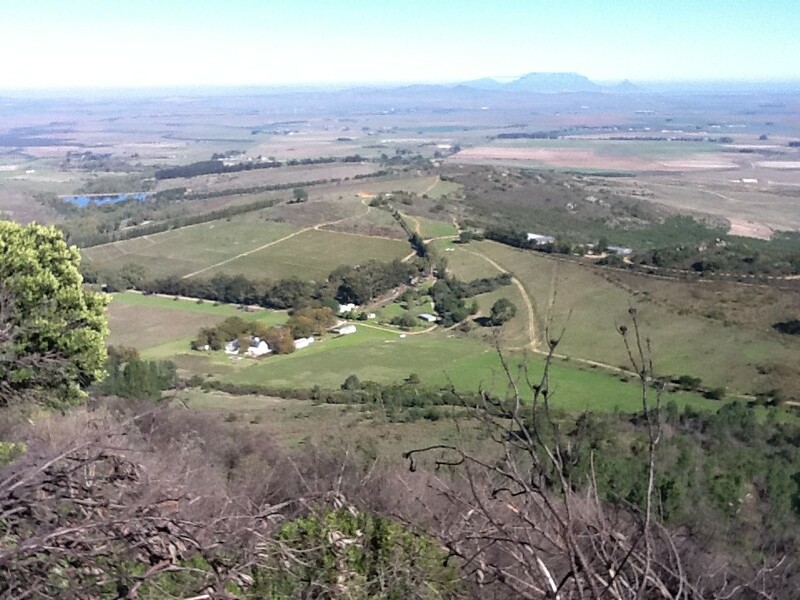 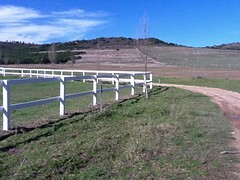 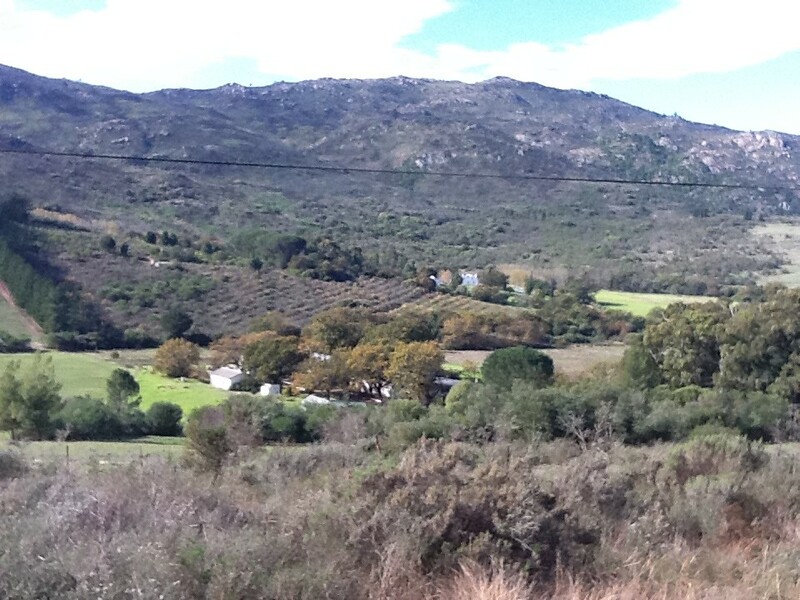 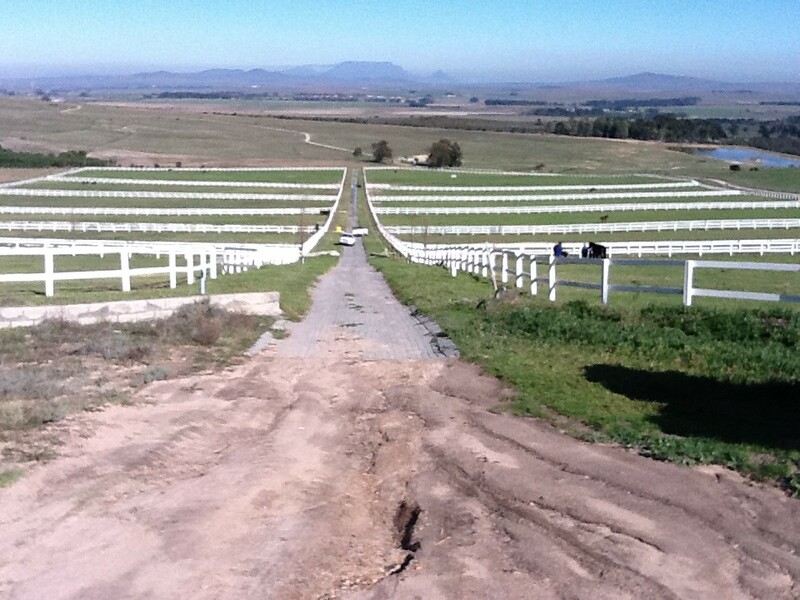 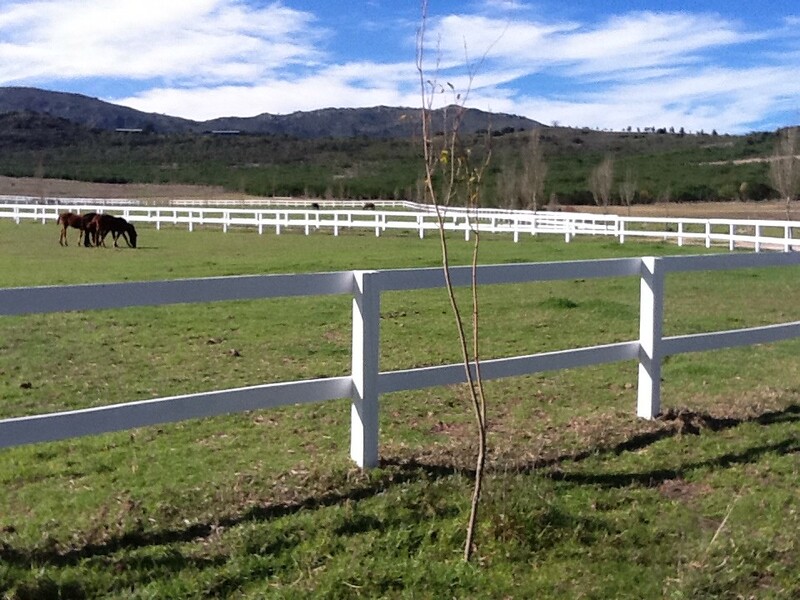 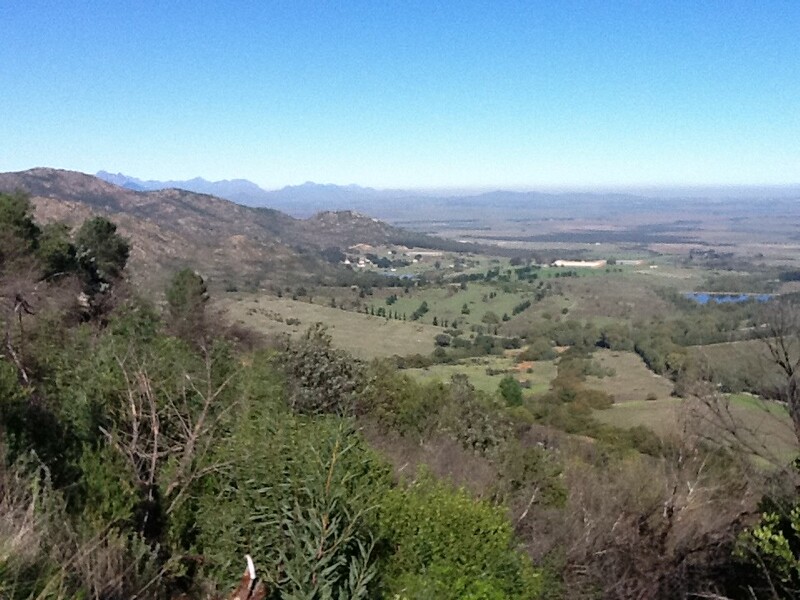 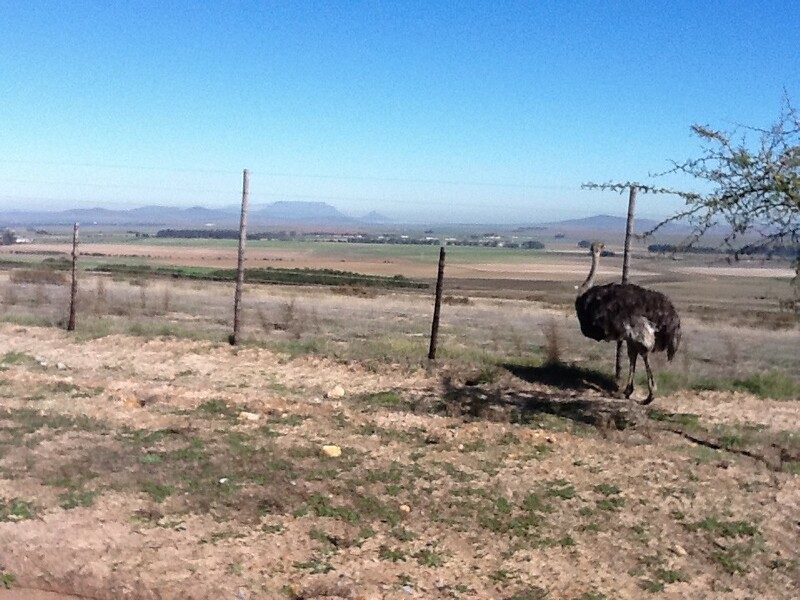 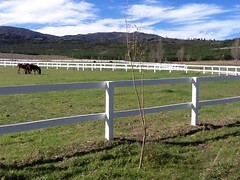 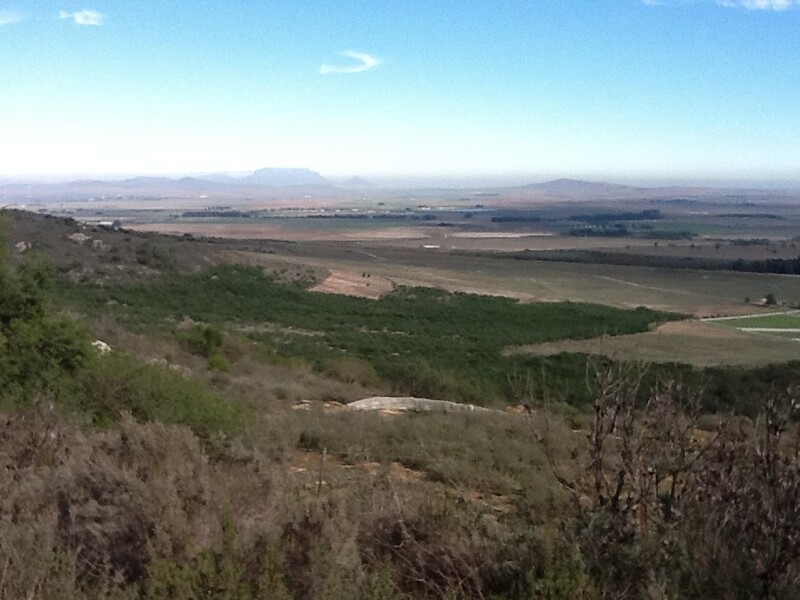 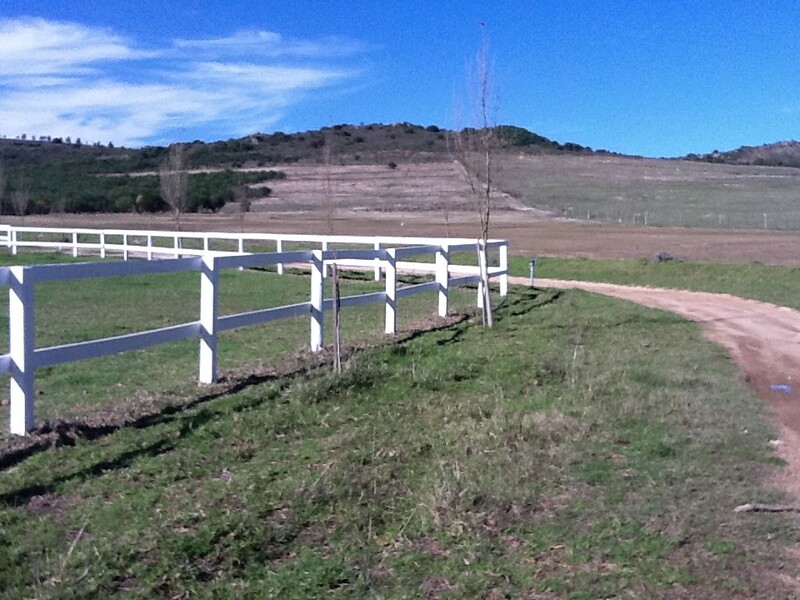 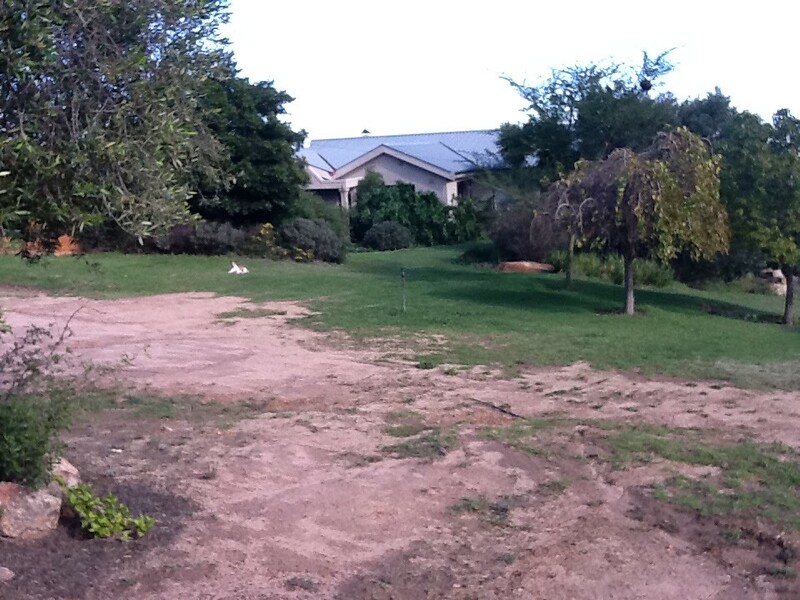 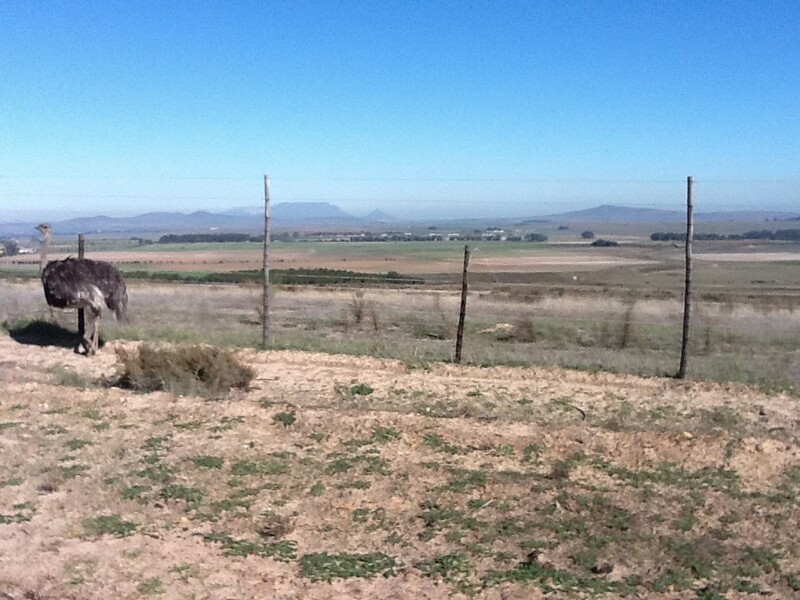 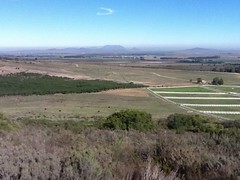 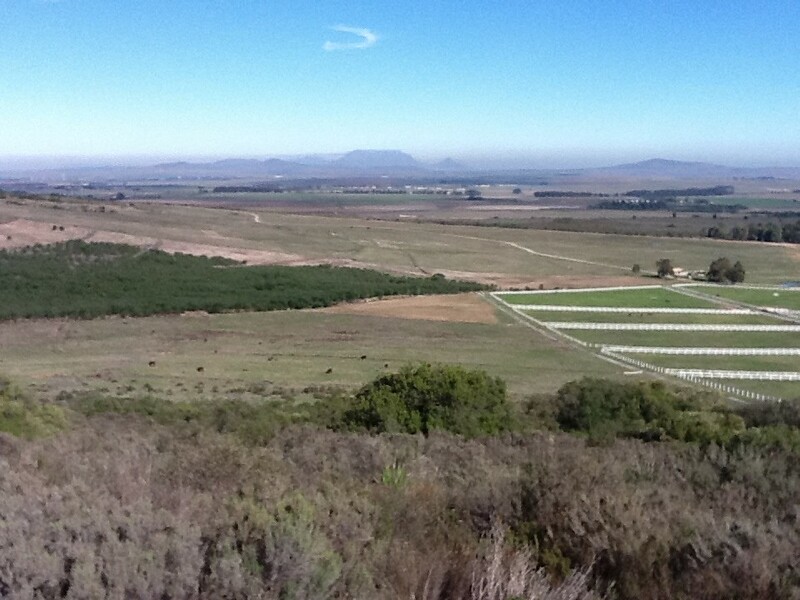 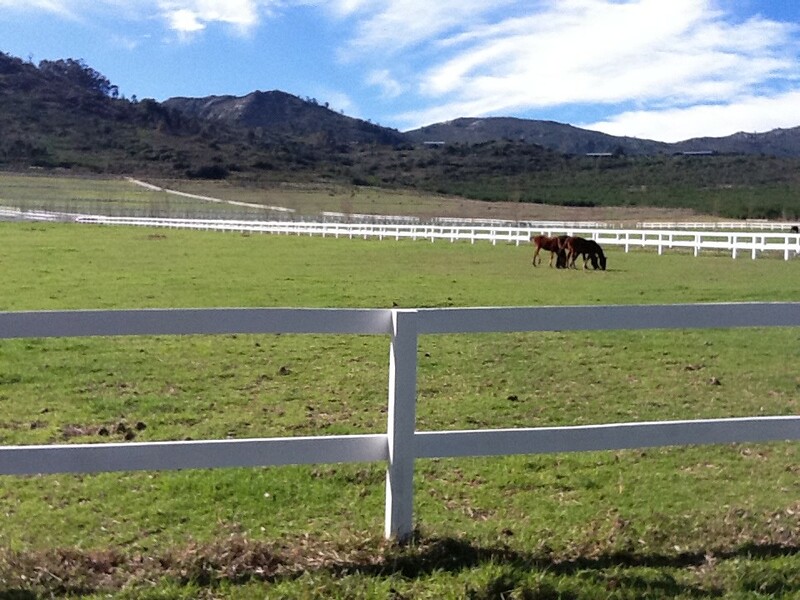 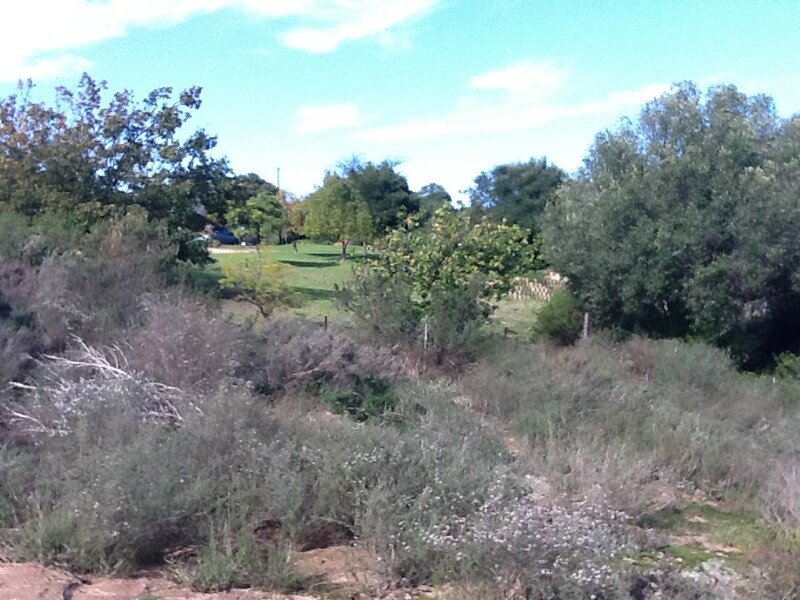 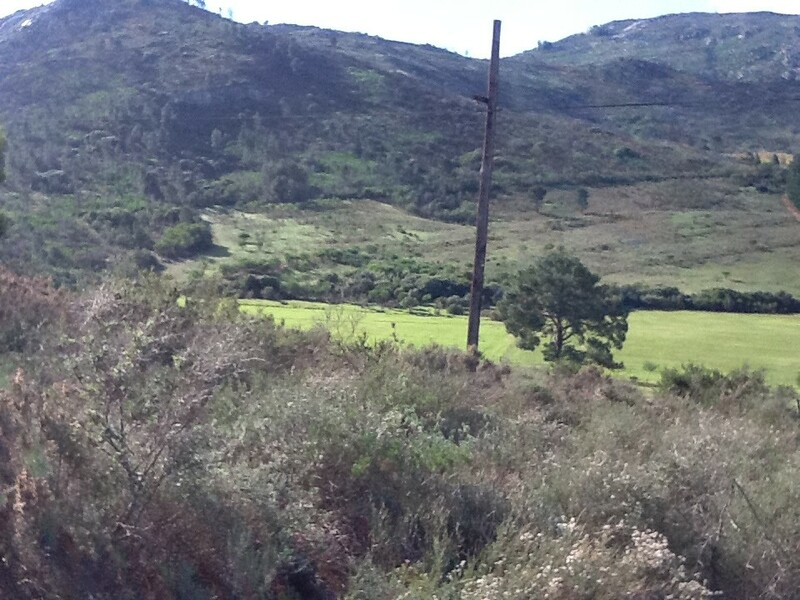 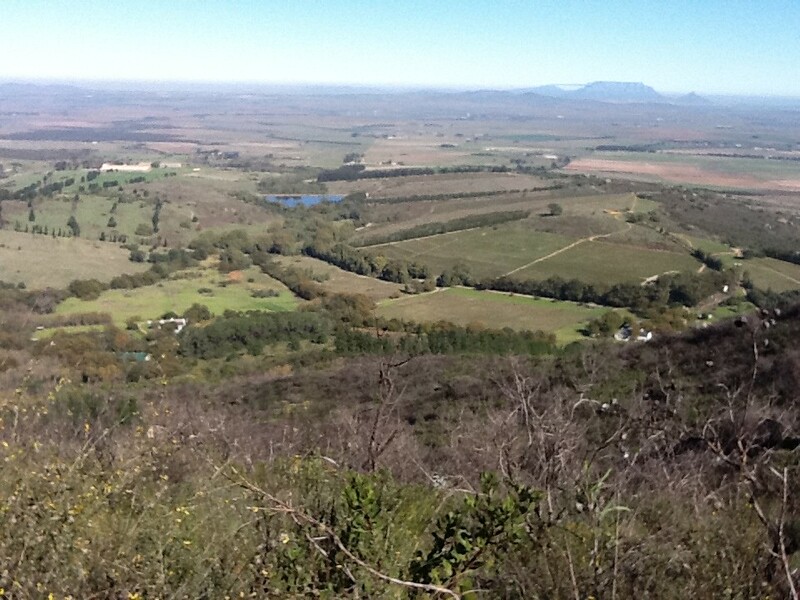 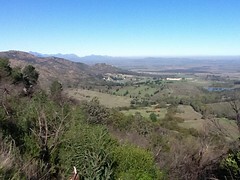 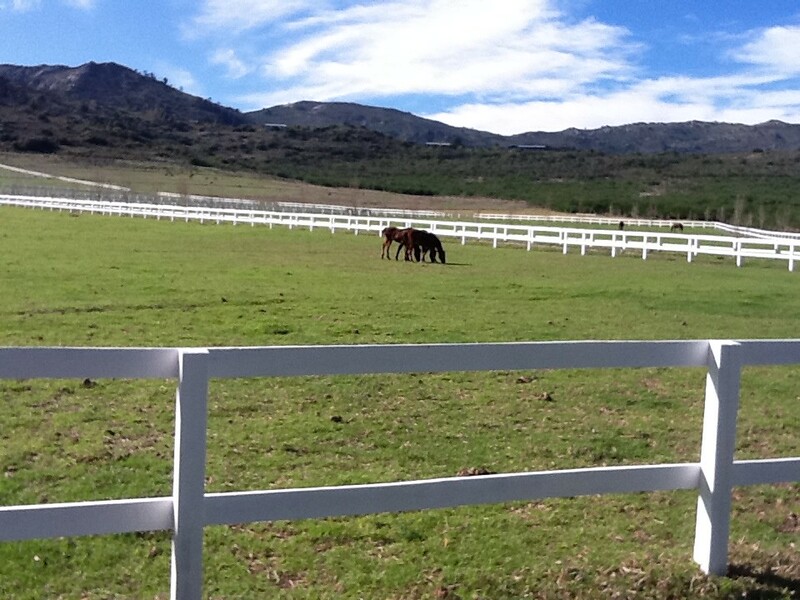 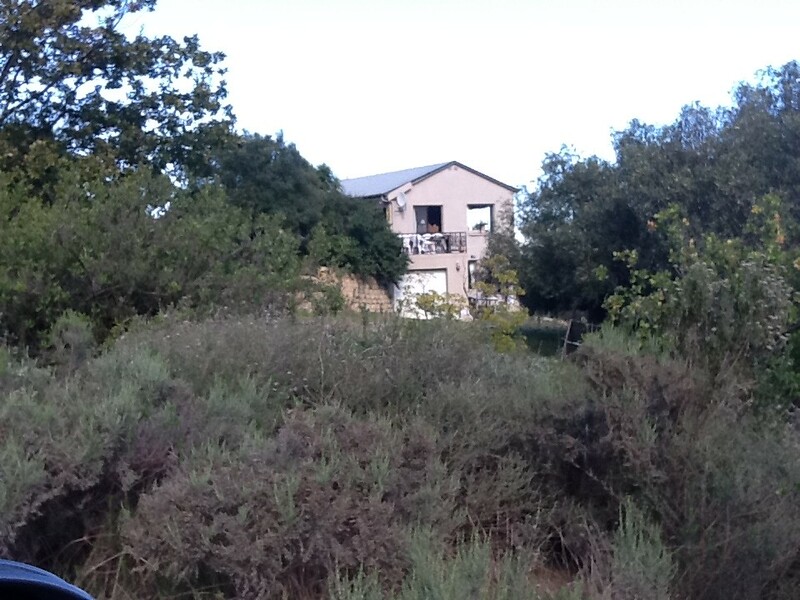 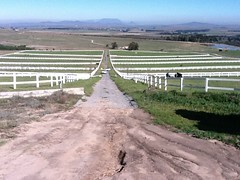 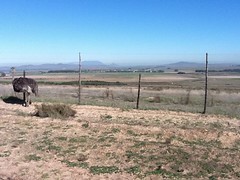 Game, equestrian, irrigation and wheat farm for sale in the Paardeberg close to Malmesbury in the Swartland district of West Coast in the Western Cape of South Africa. 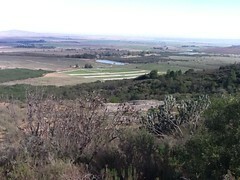 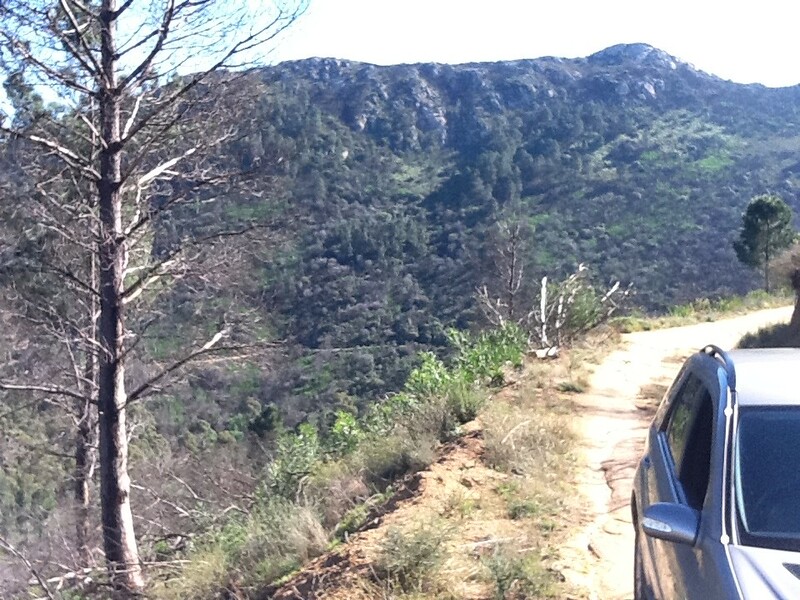 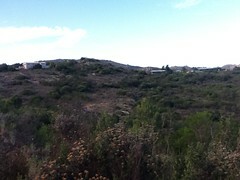 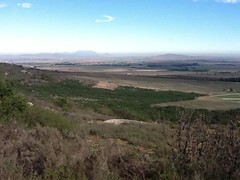 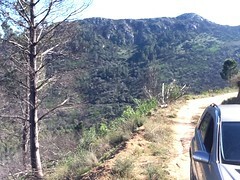 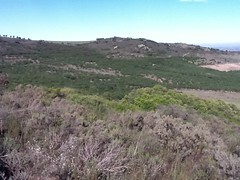 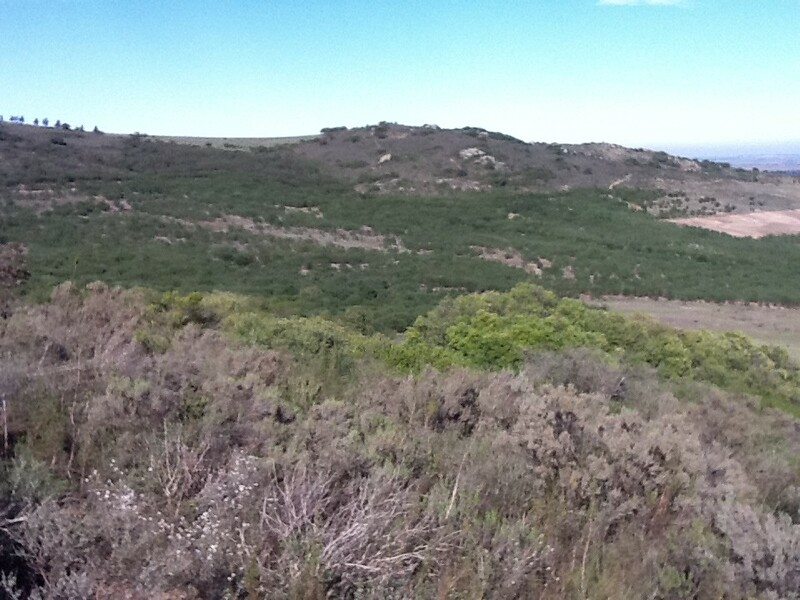 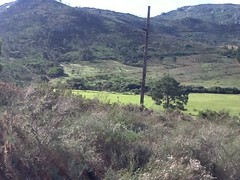 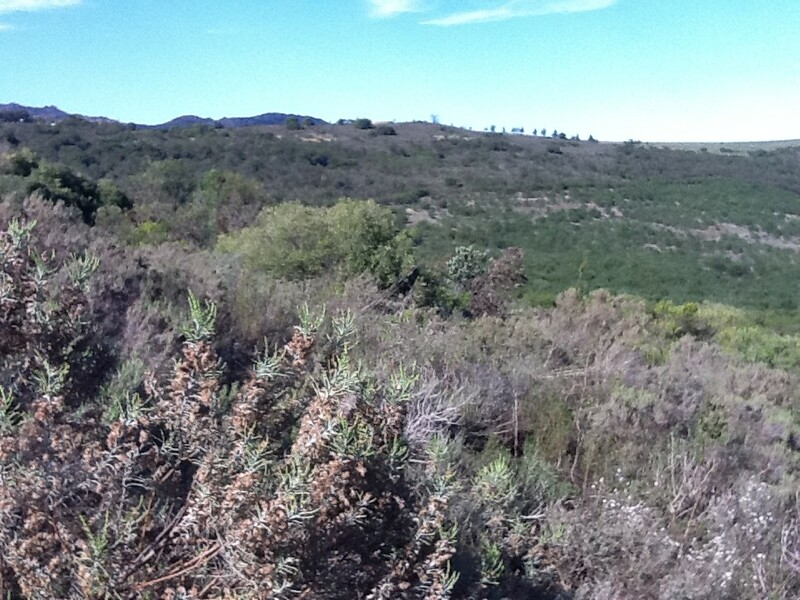 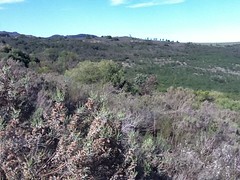 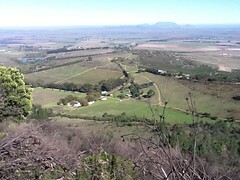 It had beautiful views where you can see Table Mountain and even the ocean from on top of the mountain. 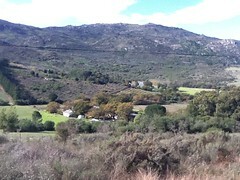 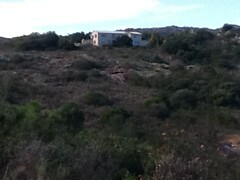 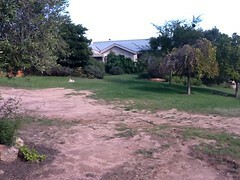 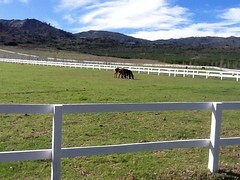 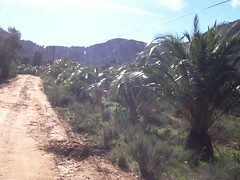 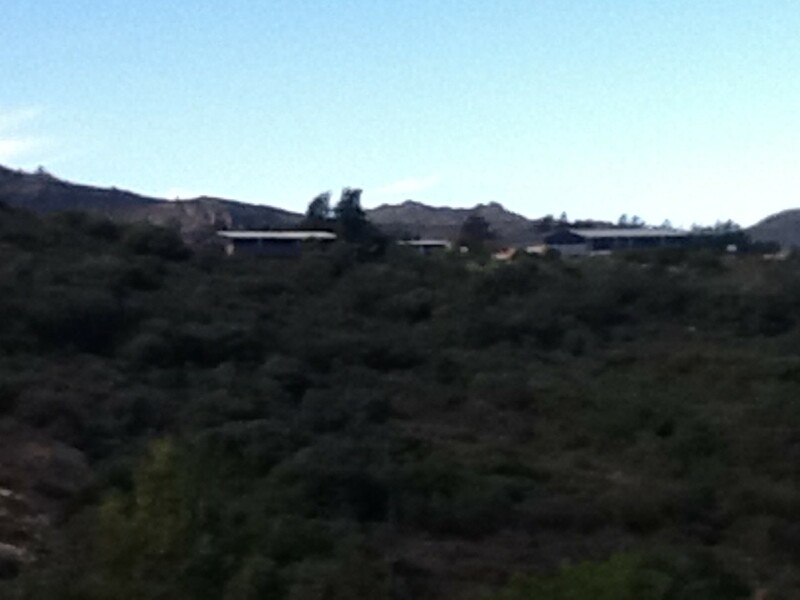 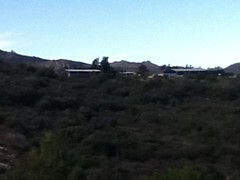 The farm has 2 farmhouses and chalets, and 2 stores. 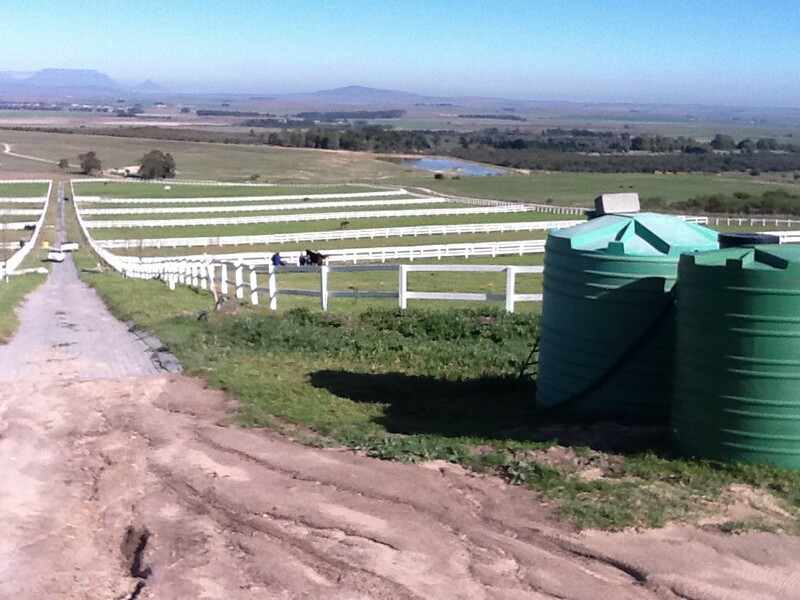 126ha enclosed area with various Game species; 14 ha horse-paddocks with automated irrigation system with Hunter sprayers, and 1 700m² paved rds between horse-paddocks; 4ha planted with Kikuyo pastures; 20ha of Oats fields / potential Oat fields. 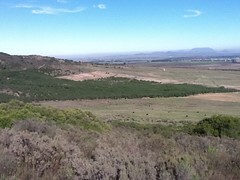 10ha Blue Gum Plantation. 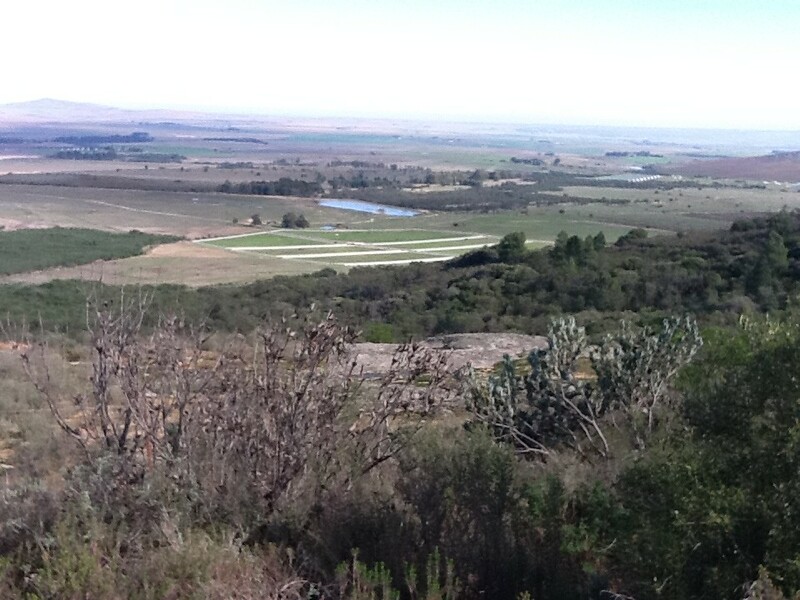 There is a 50 000kl reservoir with more dams, 2ha irrigation from the water scheme and 3 strong bore holes.